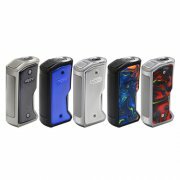 vape over 100 watts. 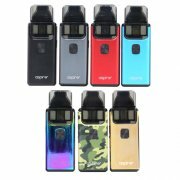 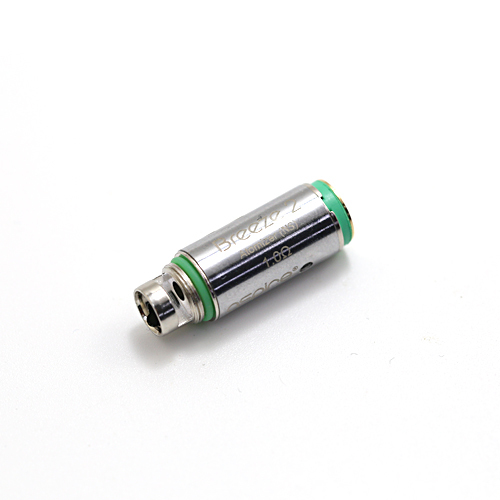 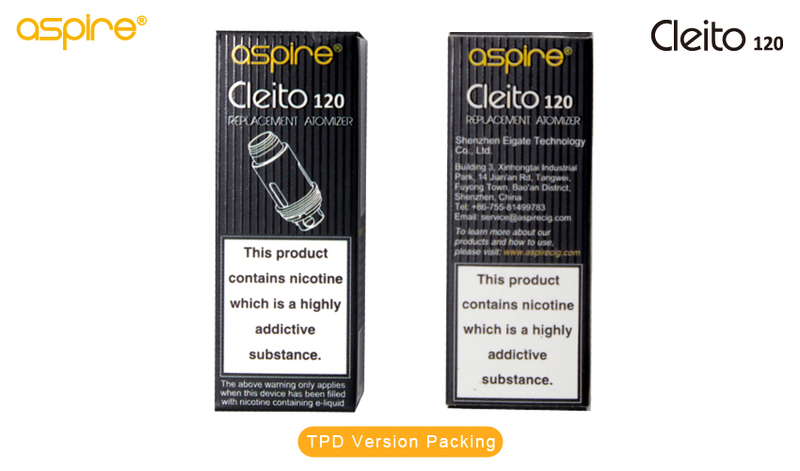 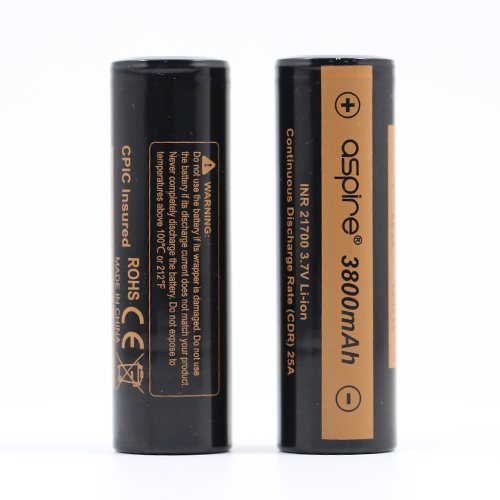 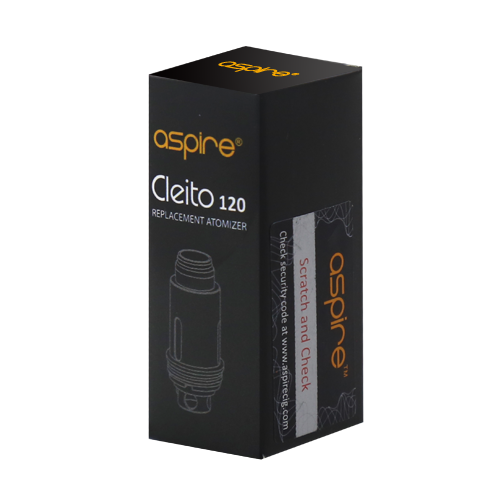 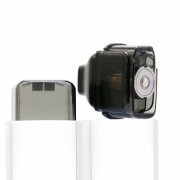 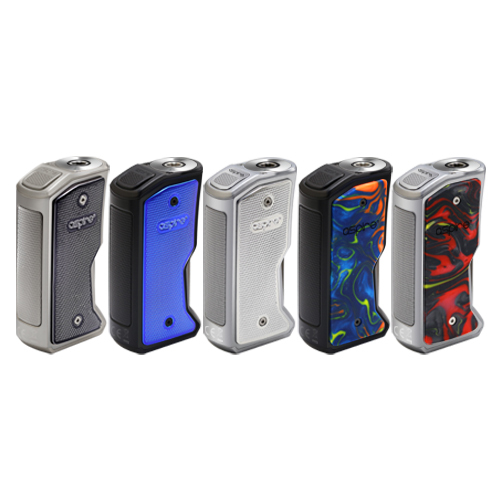 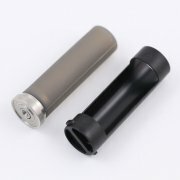 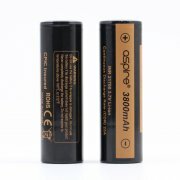 Sub-Ohm vapers who like to vape at around 40-50 watts should choose the Aspire Cleito. 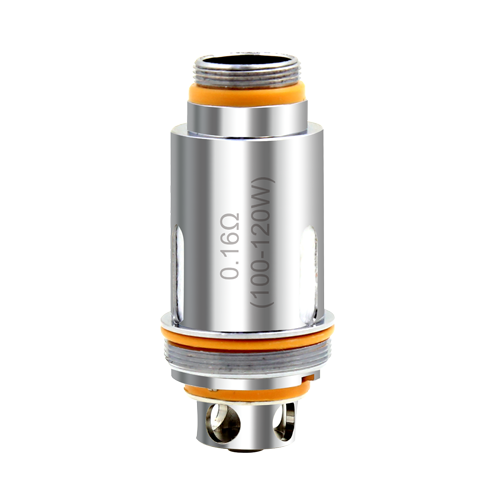 Best tank and coil ever. 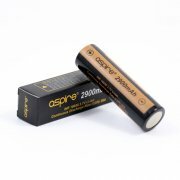 I don't use anything else.